In a significant judgment, the Supreme Court has held that executive officers cannot be automatically absorbed to judicial service taking into account their service as adhoc-judges. 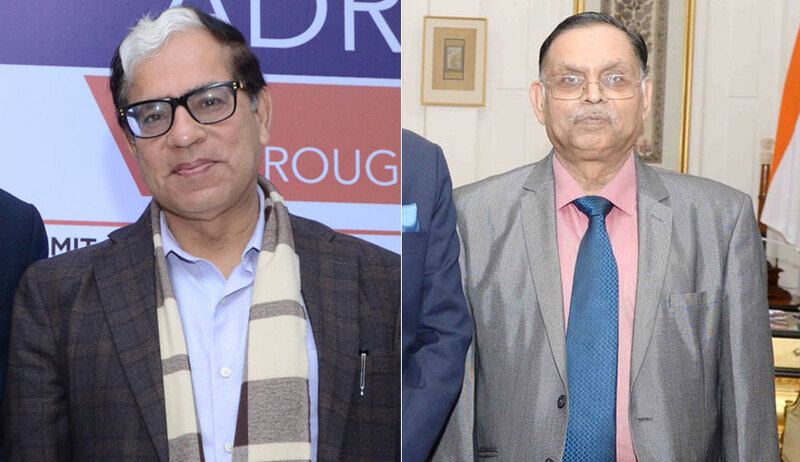 The apex court bench of Justice AK Sikri and Justice Ashok Bhushan has set aside a Gauhati High Court judgment that held that the executive officers (Additional Deputy Commissioners) can be absorbed into district judiciary, considering their services as adhoc judges. In this case, the Additional Deputy Commissioners were appointed with the powers of Additional Sessions Judge, as ad-hoc judges in fast-track courts, on contract basis. After some years, they claimed for regularisation to the said posts and to be allowed to work as Additional Sessions Judges, invoking the provisions of Rule 7 of the Arunachal Pradesh Judicial Service Rules, 2006. The high court administration rejected their request for regularization and terminated their services, aggrieved with which, they approached the high court by filing a writ petition. The division bench of high court quashed the order of termination and directed the state to start consultation process for their absorption in Grade-I of the Arunachal Pradesh Judicial Service and the Gauhati High Court to consider them for absorption. The high court administration approached the apex court in appeal. The Supreme Court observed that relevant provisions are only meant to ‘consider’ the cases of the ad-hoc judges for absorption and it never gave any mandate that they had to be necessarily absorbed. “Thus, only right of consideration was there. There was no automatic absorption. Had that been the intention, the proviso would have been worded differently,” the bench said. The court also disagreed with the high court reasoning that since they had worked for 10 years approximately, as ad hoc judges, and since there was nothing on record to show that they were incompetent or corrupt in the discharge of their judicial work, they should have been absorbed in the regular cadre.